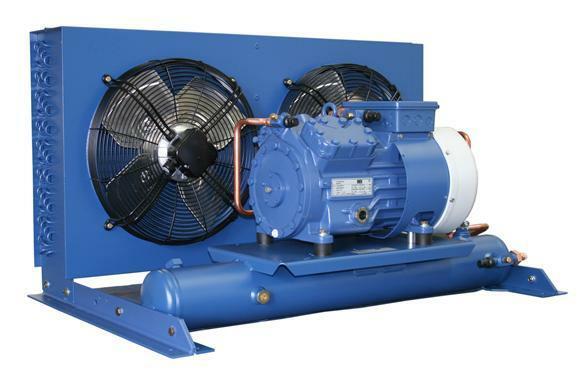 Southern Sales & Services supply the complete available range in the current series of GEA Bock air cooled condenser units sets with receivers from 1.5 to 26 kW nominal drive power and 11 to 57 m³/h displacement. The very latest compressors in the Pluscom generation are used in the lower and middle capacity segment.. All units are designed in a modular system. 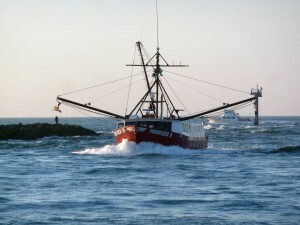 For more information please contact our sales team either by phone or by using the quick contact form at the bottom of the page. With the Plusbox, GEA Bock presents for the first time a series of modular designed outdoor complete condensing units on the basis of semi-hermetic Bock compressors and GEA condensers. 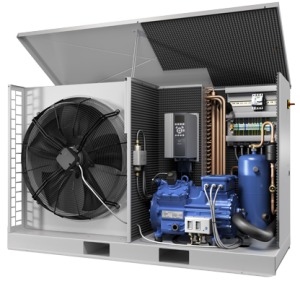 The modular model kit of the new Plusbox condensing units enables the system manufacturer to configure the Plusbox individually according to his demands. This way, he can decide on the scope of supply and has for example the choice which control system suits best for his application. Whether it’s the basic design, the Plug & Play version or the individual version – with the Plusbox, GEA Bock offers top components with a fair price/performance ratio that facilitate work on the system for the system manufacturer due to the pre-assembly and delivery of the complete Plusbox unit. 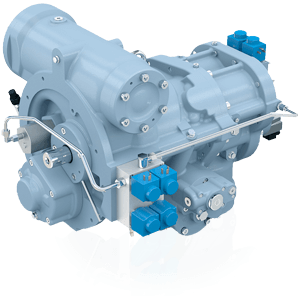 Initially, GEA Bock offers the Plusbox as basic design with GEA Bock compressors HG34e, which corresponds to refrigerating capacities of approx. 10 to 15 kW at normal cooling conditions (R404a at -10°C evaporation temperature and 32°C ambient temperature). The extension of the Plusbox model range in larger and smaller capacity ranges are planned for the future. Comprehensive range of application (R134a, R404A, R507, R407C, R22) for air-conditioning, normal refrigeration and deep-freezing. 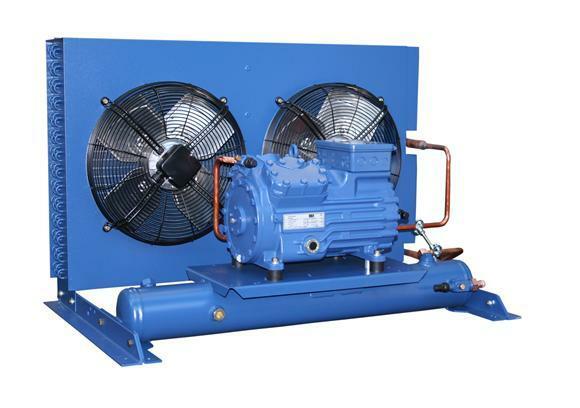 Reliable and safe oil supply: All compressors are equipped with classical lube oil circuit and speed-independent oil pump. 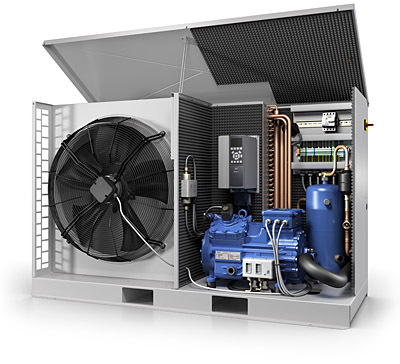 High refrigerating capacity with reduced power consumption: Generously dimensioned condenser with optimised tube circuits and thermal transfer in connection with high-powered fans. Economic ventilators: One-phase external rotor motors (230V – 1 – 50/60Hz) with winding protection. Motor suitable for electronic speed control for optimum adjustment of condensing pressure. In the current series, GEA Bock offers condenser sets with receivers from 1.5 to 15 kW nominal drive power and 11 to 57 m³/h displacement.. The very latest compressors in the Pluscom generation are used in the lower and middle capacity segment.. All units are designed in a modular system. 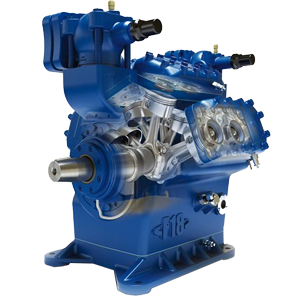 HG…e: Those compressors are efficiency optimised models. 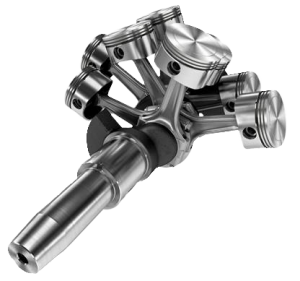 By technical optimisations the motor-efficiency, gas flow and efficiency of the valve system are improved. HG…P: With the Pluscom series we offer you small-capacity compressors for shops and counter installation with extremely compact dimensions, super-quiet running and absolute top quality. 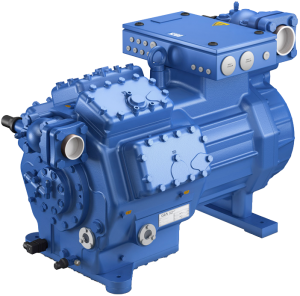 Special highlight: fully variable speed control with frequency converter technology mounted directly on the compressor (option).